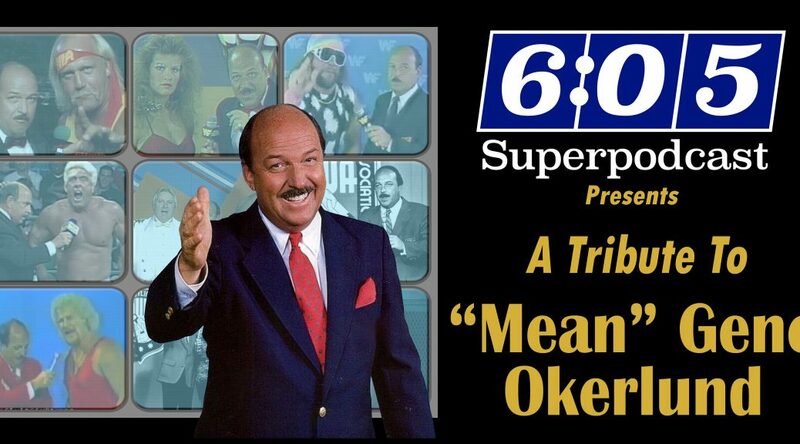 The 6:05 Superpodcast takes a special look at the life and career of the “Mean” Gene Okerlund! – Polish Joe Ciupik returns to the show to discuss the recently unearthed AWA Team Challenge Series pilot episode. Joe talks about his memories of how the concept was developed, and who deserves the blame for said concept. 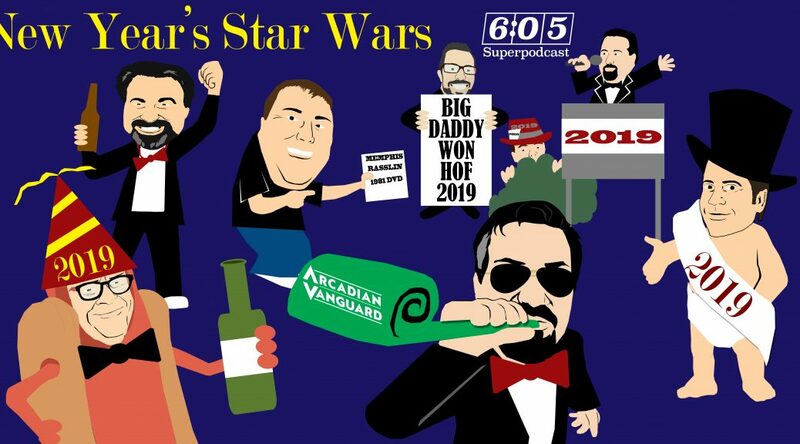 Joe reminisces about filming the Beverly Hills Knockouts, Ralph Sturgis, Verne on the dock, as well as every small detail that has fascinated wrestling fans since this footage has emerged! 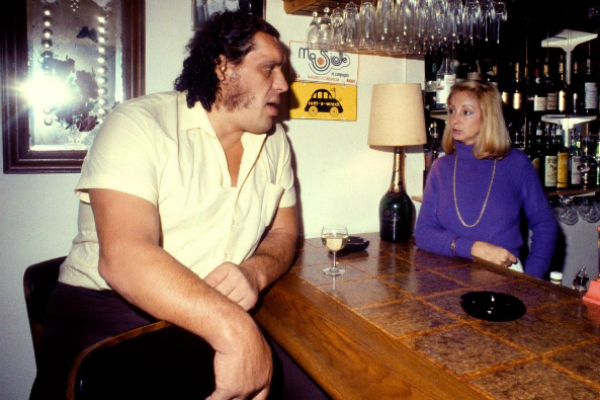 – Fumi Saito is back to week with another look at the history of Japanese wrestling, focusing on the professional rivalry between Giant Baba & Antonio Inoki. Fumi discusses the various world title wins that Baba & Inoki had in the 1970’s, covering the NWA, NWF, WWF & PWF championships. 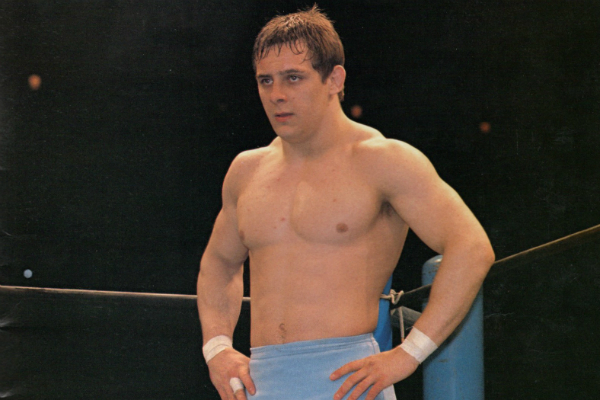 We hear about what the reaction to the Ali-Inoki match was in Japan, and whether it helped or hurt the business. 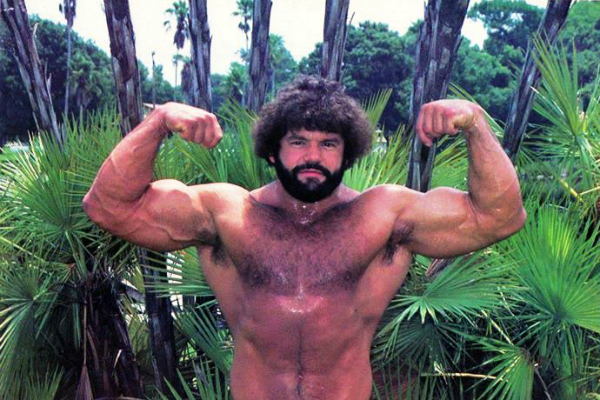 We also hear about some of the early talent jumps in the promotional war that would engulf the 1980’s in Japan, as well as a few words from Fumi about Bruiser Brody! 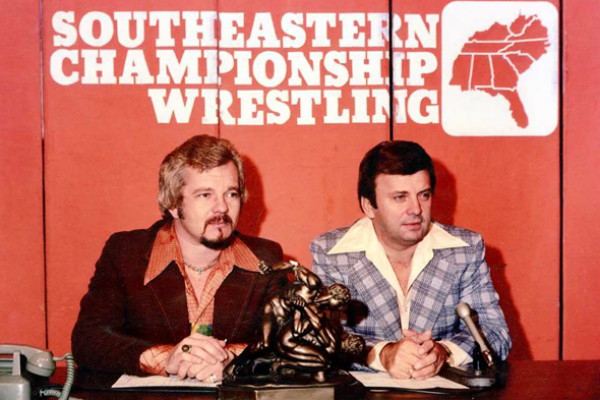 – In The News with Jim Cornette returns this week, looking at both newsworthy and ridiculous stories from wrestling’s past. 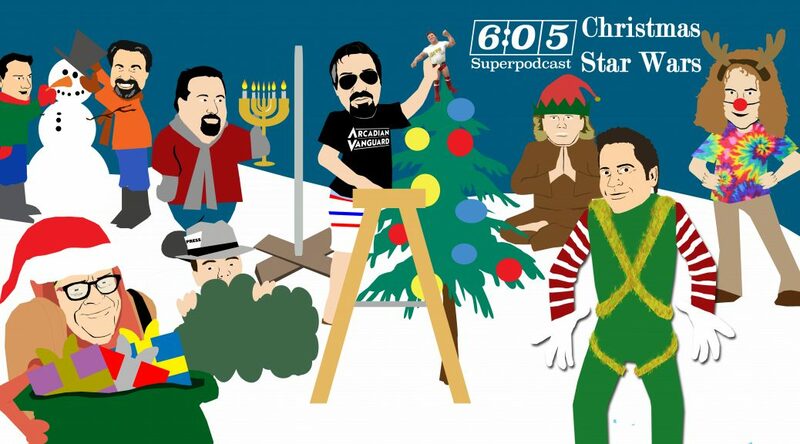 Hear about Jimmy Snuka, Sunny Beach, Tojo Yamamoto, Sandor Szabo, fans getting hit, lawsuits & more! – Pandemonium Theatre is back, with narrator Lou Kipilman & the Pandemonium Players, including several special guests! 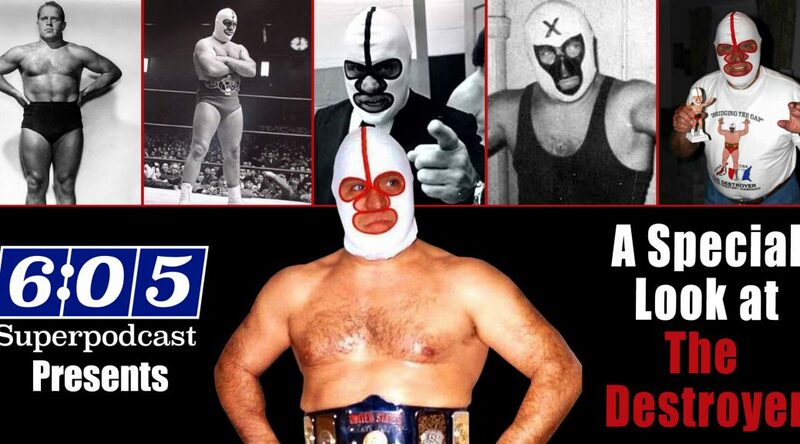 – We remember Don Leo Jonathan again this week, as we play more audio of the Mormon Giant. This week we hear about Don Leo’s memories of Wild Bull Curry! 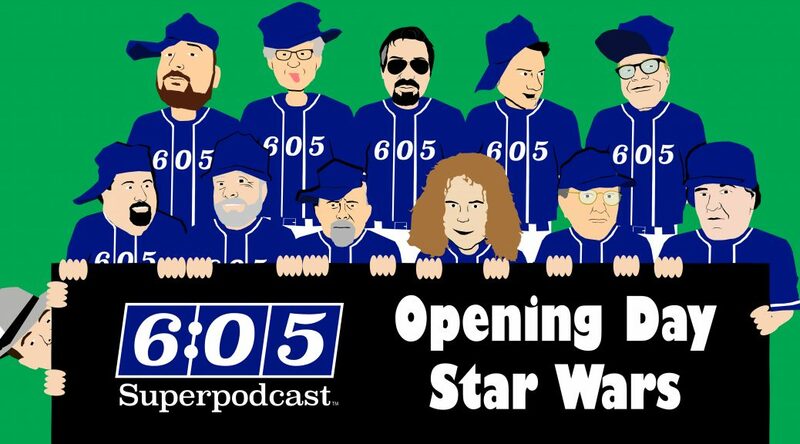 – Plus the Top Ten, The Handsome Boogie Man, Hot Dog, The Magnificent One, Hiccuping Fabulous Moolah, Angry Barista Ken Patera & more!